Reciprocal link partners are important for both parties interested in increasing their internet visibility. The site you are currently viewing has gone through dramatic changes that once ranked very high on the search engines. It will do so again as we continue on building this new site to join the rankings of our prior projects. You can benefit from our expected increase in exposure and traffic. Mainly, we specialize in Market Timing and Forecasting. Our services and products fall under producing a weekly report, trader forum membership, and software for traders. DESCRIPTION: The Best Market Timing and Market Forecasting Traders Membership for high profit low risk trading. 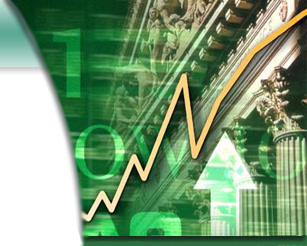 Know in advance market turning points for precision market timing. Trading articles, videos and on-going trading lessons and market analysis. Naturally, we will gladly respond with a link to your site. Please send us the URL where our text link and description (shown above) is located on your site and, as well as the text link and description you would like to see on our site. Also, please include the subtopic you believe your link should be included under. The subtopics are found on our Directory page. We look forward to our partnership!